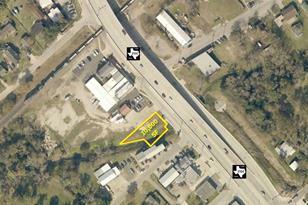 Excellent Retail Site on FM 2100 in Crosby. Property ideal for fast food, coffee or donut shop. In close proximity to Hwy 90 and Beltway 8. Driving Directions: From Houston, I-10 East, exit Hwy 90. East Hwy 90, exit FM 1942/FM 2100. North (L) FM 2100, property approx 1.5 mi on West (L) side of the road. 000 Fm 2100 Road, Crosby, TX 77532 (MLS# 39208937) is a Lots/Land property with a lot size of 0.23 acres. 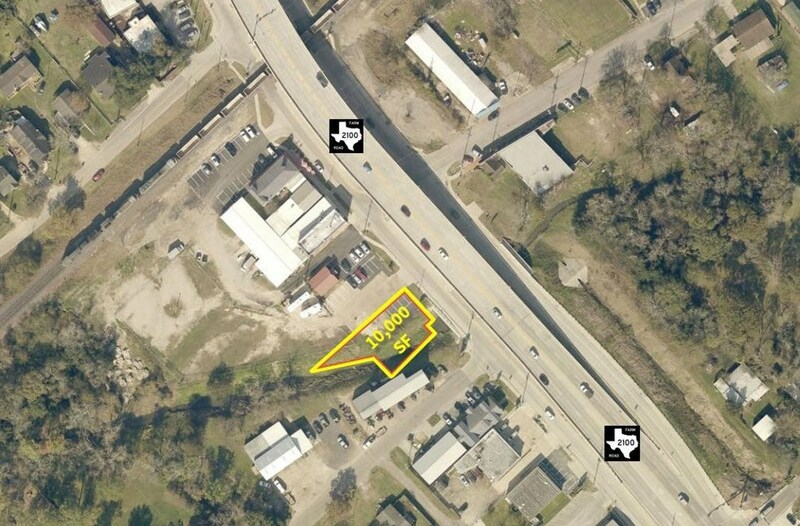 000 Fm 2100 Road is currently listed for $119,000 and was received on February 14, 2018. Want to learn more about 000 Fm 2100 Road? Do you have questions about finding other Lots/Land real estate for sale in Crosby? You can browse all Crosby real estate or contact a Coldwell Banker agent to request more information.